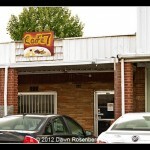 1527 N. Jerry Clower Blvd. 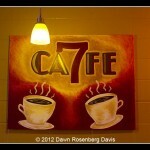 Visit Cafe 7 on Facebook! 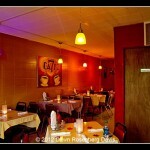 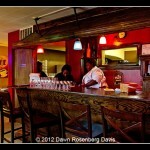 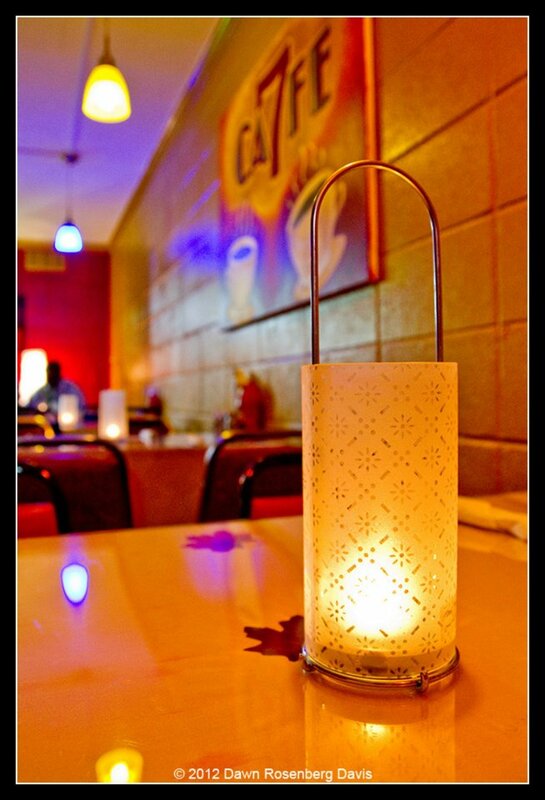 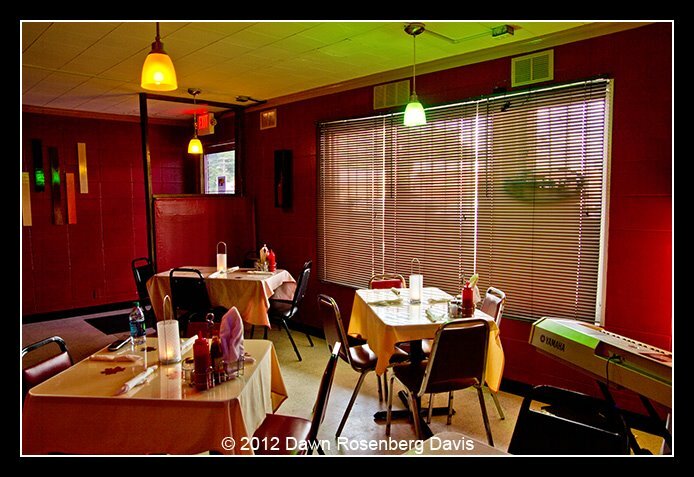 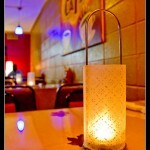 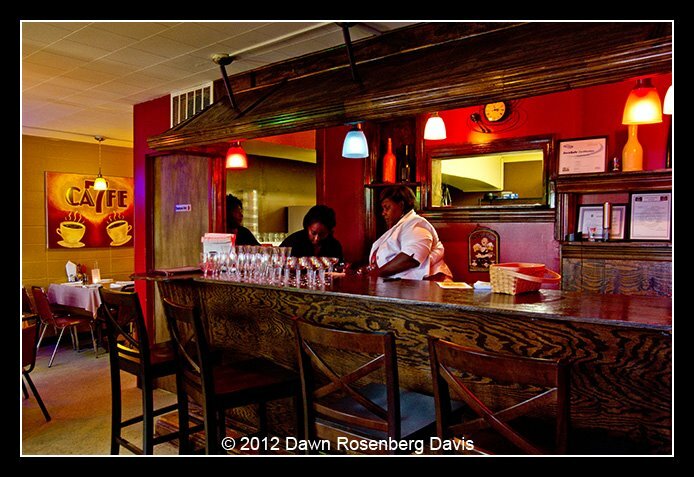 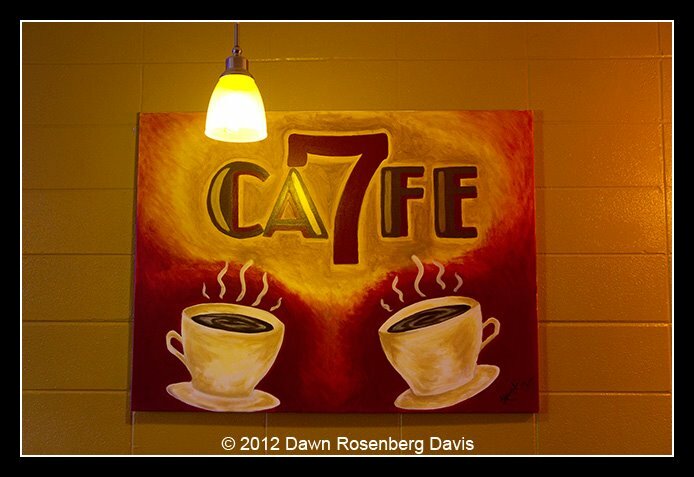 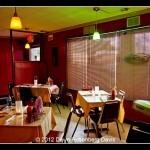 Cafe 7 is a welcome addition, with ties to a past Yazoo favorite! 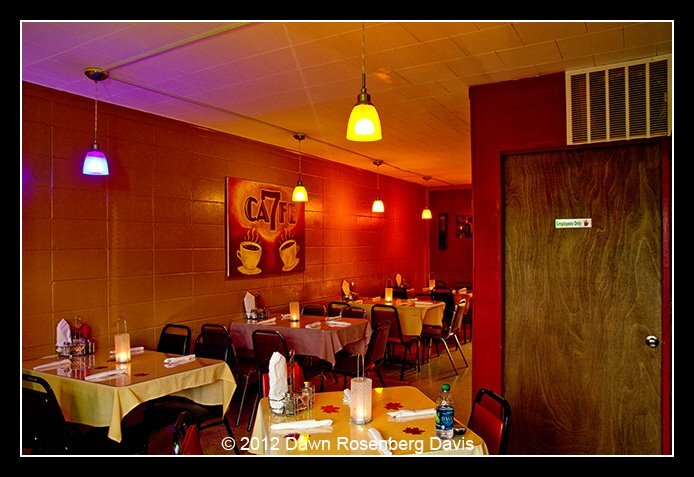 The cooks at Cafe 7 spent time in the kitchen of Yazoo’s famous “The Steak House” which unfortunately closed following the passing of the owner, Ms. Bea. 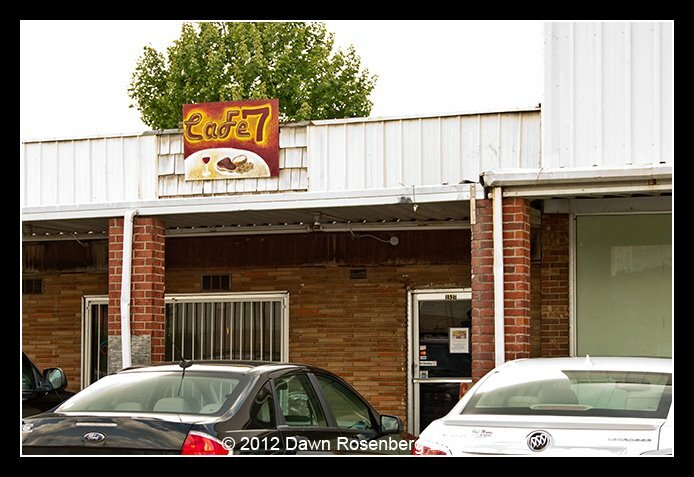 Cafe 7 has developed a loyal following in the time since it opened, so be sure to come out and show your support for this brand new Yazoo business!